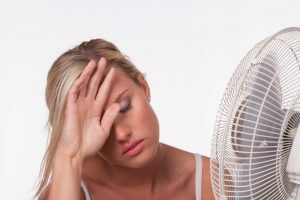 Look, we know that the temperatures outside are still pretty far from warm, let alone the level of heat that would require your conditioning system’s service. Compared to even just a week or two ago, though, it’s clear that temperatures are on the upswing. 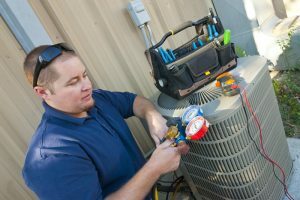 Don’t wait much longer to take stock of your air conditioning system. In our last post, we talked about getting your home ready for the cooling season. What we didn’t touch upon was potentially replacing your AC. 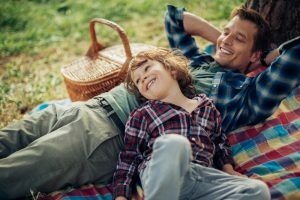 Tuning up your existing air conditioning system in Ludlow is definitely a must if you plan on running that air conditioner for even just one more year. If you’re not certain that this is your plan, though, then it is definitely time to start thinking about your replacement. Don’t wait until it’s the hottest time of the year and your system has broken down before doing so. You’ll run the risk of fighting for an appointment during the busiest time of the year! Posted in Air Conditioning | Comments Off on Are You Ready for a New AC Experience? Have these people left the house recently? you may be asking yourself. It’s going to be a good while before I’m ready to start running my air conditioning system. 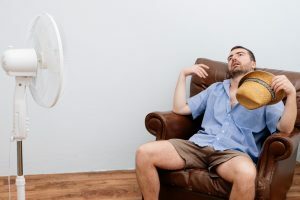 Of course, we realize that you’re not going to be firing up your air conditioner to cool your home in the next few days or even the next few weeks. But that’s the entire point. 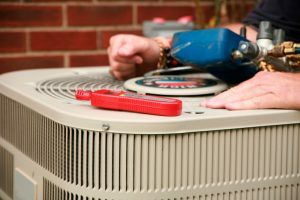 You want to get your air conditioner ready before you’re ready to start using it. We have already suffered through some pretty serious heat this summer. 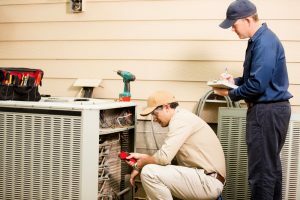 Hopefully, your air conditioner was able to pick up the slack and provide you with the great air conditioning performance that you deserve. If not, remember that our technicians are always here to help. At some point, you are going to need air conditioning repair in New Hampshire. When you do, don’t wait for problems to get worse and worse before scheduling service! 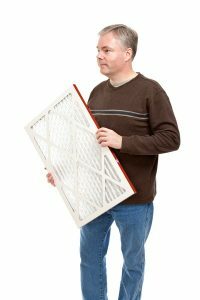 The key to protecting your air conditioner as well as the comfort that it should bring into your home is to schedule any necessary air conditioning repair services as they are needed—not once they are causing “serious” problems. Why? Because any problem with your air conditioning system is a serious problem! It doesn’t need to be an issue that immediately leads to a breakdown to warrant your immediate attention. Here are some of the risks that you’re taking by ignoring such issues with your AC. Is This It? Time for a New AC? We had another bitterly cold winter here in Vermont and, to be frank, spring was no, well, spring picnic, either. 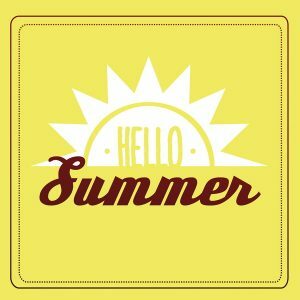 Now that things are warming up a bit and the sun’s rays are hitting us more and more, it is time to start thinking about your air conditioning system. No, you may not be running your air conditioner yet, but the time will be here soon enough. When it does arrive, will your air conditioner be ready to step up to the plate? If you are mulling over an air conditioning replacement in Woodstock, VT, you definitely shouldn’t be rushing through the decision making process. That being said, you also really don’t want to wait too long before deciding if this really is the year for a replacement. After all, waiting for your system to break down entirely is likely going to result in a breakdown just when you need it most! Here are a few tips to help you decide if it’s time for a replacement. Posted in Air Conditioning | Comments Off on Is This It? Time for a New AC?